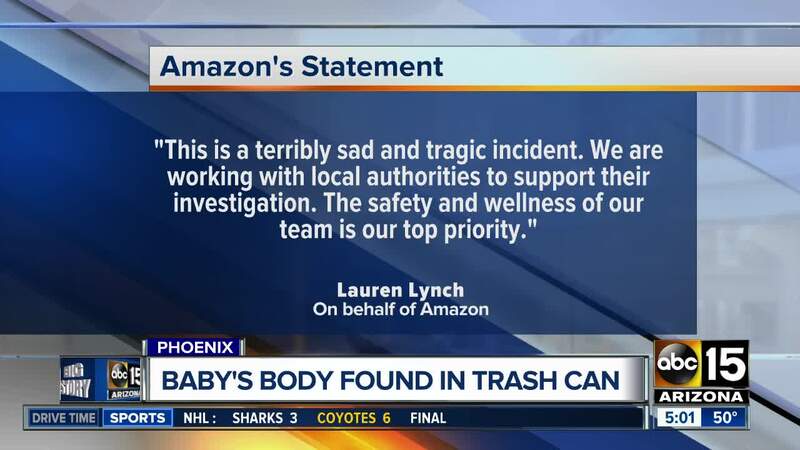 Phoenix police provide an update on the baby that was found in a trash can at an Amazon facility in Arizona on Wednesday night. 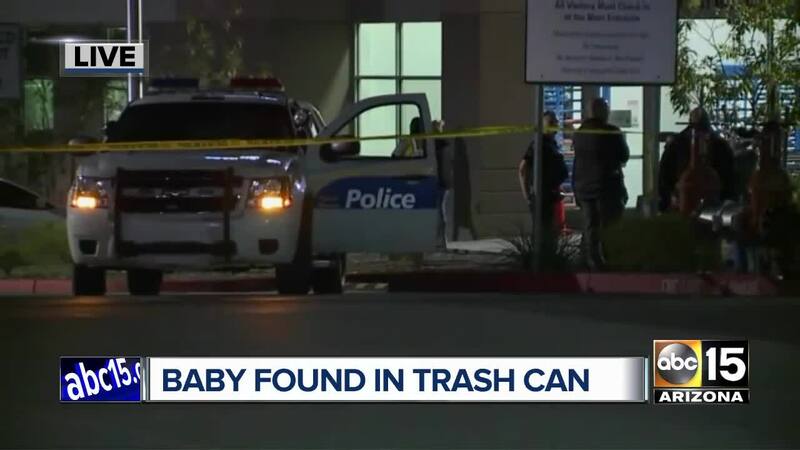 Officials said Thursday morning that the baby was a girl and appeared to be about full term. The cause of death will ultimately be determined by a medical examiner. Officials say they have located the mother and have spoken with her. She is not being identified at this time, but is cooperating with investigators. 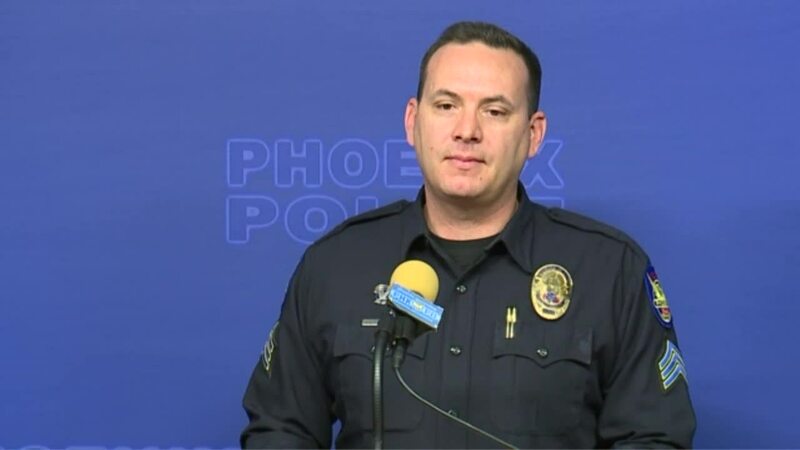 Phoenix police said Thursday morning that this particular incident did not appear to be a Safe Haven situation. Police said the warehouse remained in operation while officers were on scene with minimal disruption.